The SOSEC product range and Green Gate Access Systems have been shortlisted in two major awards this month. 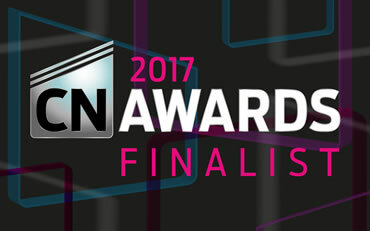 As finalist Commercial Innovation of the Year at the Construction New Awards 2017, the winner will be unveiled at a prestigious awards ceremony in Park Lane, London, taking place in July. Neil Sampson, managing director of Green Gate Access Systems has also been named a finalist in the Entrepreneur of the Year category of the Kent Invicta Chamber of Commerce Chamber Business Awards. The winner will be announced at a gala dinner event being held at Canterbury Cathedral on Thursday 30 March.